« Chargers WR Vincent Arrested for DUI? 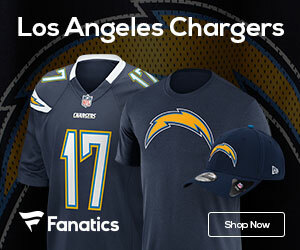 Could the Chargers Move L.T. This Offseason?